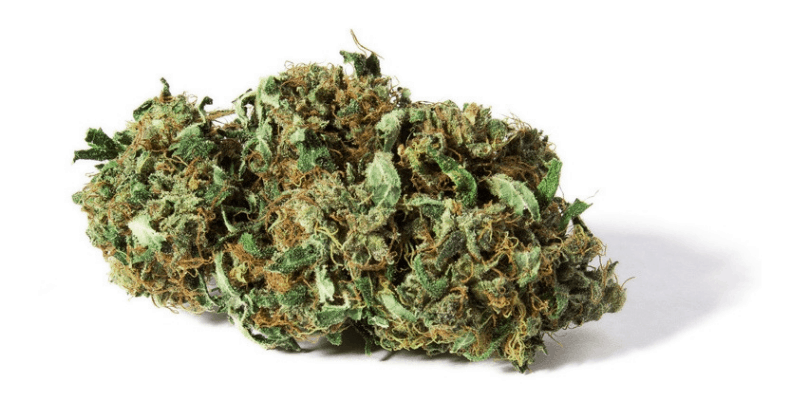 When it comes to CBD hemp flower or buds – or just CBD buds as they are commonly known – there are different methods of consumption at your disposal but which is the most efficient and cost-effective way for you? While many people choose to take their medicinal CBD via drops in the mouth, in their vape juice or even in gummy bears, there are those who prefer the overall experience of smoking or vaping CBD hemp flowers and the effects they offer. However, when you burn hemp flowers to the point of combustion, like when smoking a joint, pipe or bong, at least 15 percent of the active material is lost at the hot spot behind the burning “cherry.” Furthermore, once a CBD bud is toasted it’s toasted and all you’re left with is stinky black ash. But don’t fret just yet as there’s another way of enjoying CBD hemp flowers which is similar to smoking but a whole lot more healthy and as already mentioned; cost-effective. When buying CBD flower online, customers have to ensure they are getting the best bang for their buck, as well as a high-quality product delivered to their door. Before you buy your CBD online have a quick read below of what we consider to be the 3 most efficient ways to vaporize CBD, using the best vaporizers on the market today. Whether you prefer the idea of a session-style vaping experience or are more into the vape-on-demand side of things, there’s a vaporizer out there that’s perfectly suited to your specific needs. The Firefly 2 is a highly portable on-demand dry herb and oil concentrate vaporizer that delivers stunning results each and every time. With a bowl capacity of around 0.2g, the Firefly 2 is a highly efficient and cost-effective way to enjoy your CBD hemp flowers, especially if portability and stealth are important to you. For those in the know, the Firefly 2 is the vaporizer of connoisseurs; especially those who enjoy the flavor aspect of the CBD buds they buy online. By simply engaging two sensor-type buttons on the side of the magnesium alloy device, the user can enjoy on-demand vapor within just 3 seconds. The FF2, as it is known, is a convection vape, meaning that hot air passes over the material inside and delivers it to the lungs via inhalation. Many regular cannabis and medical CBD users who have moved away from combustion in favor of vaping claim that the effects are just as strong if not stronger, and that this method is far more enjoyable and easier on the lungs. Due to a 100 percent borosilicate glass vapor path, the flavor offered by this device is something of a marvel. The fact that the distance from the oven to the mouthpiece is a few inches is also a great feature, as by the time the vapor reaches the mouth it is already cool and smooth. While the Firefly 2 has a proprietary charger and 7.4V Li-Ion batteries, one can expect a solid 4 or five bowls from each battery charge. Bearing in mind that one bowl delivers between 8-12 delicious hits, there is no more efficient a way to vaporize CBD hemp flowers than a vaporizer like this. With a charge time from empty of roughly 45 minutes and the option for additional replaceable batteries, the Firefly 2 is a great option for people who want to closely manage and monitor their precise intake of CBD. 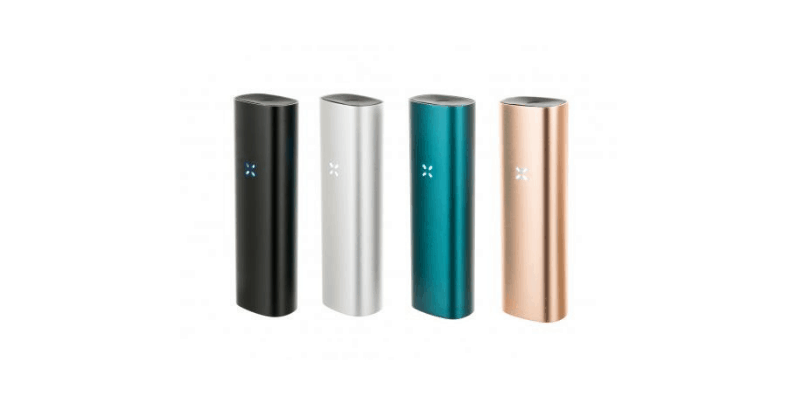 Pax has been a big name in vaporizers since the get-go and enjoyed a lot of success with their original Pax device as well as the revamped Pax 2 a few years later. While the latest addition to the Pax team – the Pax 3 – is similar to its predecessor, it offers some nifty and very useful features unseen before in the world of vaporizers. While the Pax 3 can be used for CBD oil concentrates, as well as for THC extracts, of course, it comes into its own when used together with dry herbs such as high-CBD hemp buds. The Pax 3 boasts an extended battery life and due to the 2X powerful oven, heat up times are complete within a few seconds. One has to bear in mind that this device is known as a “session vape” meaning that it gives 10-20 powerful puffs consecutively. That’s different to the Firefly 2 which only heats the dry herb on a puff-by-puff basis. Due to the fact that the Pax 3 is almost a 100 percent conduction vaporizer, many users compare the experience of it to smoking a cigar with long, creamy puffs. The powerful oven heats the material to a predetermined temperature; all controlled by a cutting-edge Bluetooth app on your smartphone. The Pax 3 even offers the user a selection of different modes to choose from depending on their mood and the effects they desire. Boost mode heats the material quickly and keeps the oven nice and hot and at optimum temperature. Flavor mode, on the other hand, gives the best variables possible within the vaporizer so that the flavor experience is at the forefront of the experience. No matter which mode you choose though, the Pax 3 has almost no learning curve and can be enjoyed straight out the box, even by the most amateurish of rookies. 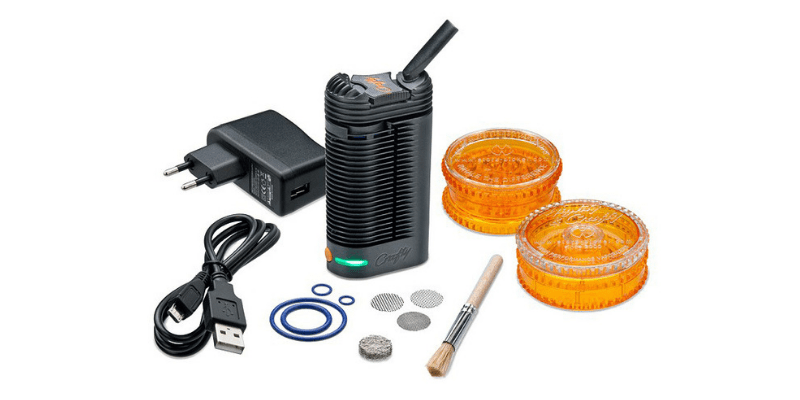 The Crafty vaporizer is the latest addition to the world-renowned Storz and Bickel range. All designed and manufactured in Germany, the Crafty is the baby brother of the Mighty which was the company’s first attempt at a completely portable and cordless device. The company was among the first to pioneer desktop vaporizers such as the Volcano and the Plenty, delivering high-grade, pure convection vapor for the first time. When the Crafty and Mighty hit the market a few years ago, they revolutionized vaping for many people who could now enjoy desktop-quality vapor on the go. The other neat thing about the Crafty – a feature many users swear by – is that it’s single 18650 built-in battery can be charged via USB in just a matter of minutes. The Crafty is also loved for its cutting-edge Bluetooth app that controls things like temperature and LED brightness and is considered to be one of the most portable and effective vaporizers on the market. When people purchase CBD hemp flower online, they want to make sure they get the most out of their product. The Crafty now offers unique dosing capsules which can be inserted directly into the device’s oven and replaced when needed. These capsules not only mean the device remains gunk-free but also ensures more precise dosing of your chosen material – in the amount of roughly 0.2g per capsule. The Crafty’s look and general feel have finest-German engineering written all over it, even if some say it isn’t as easy on the eye as say the Pax 3, which comes in a wide range of different colors. 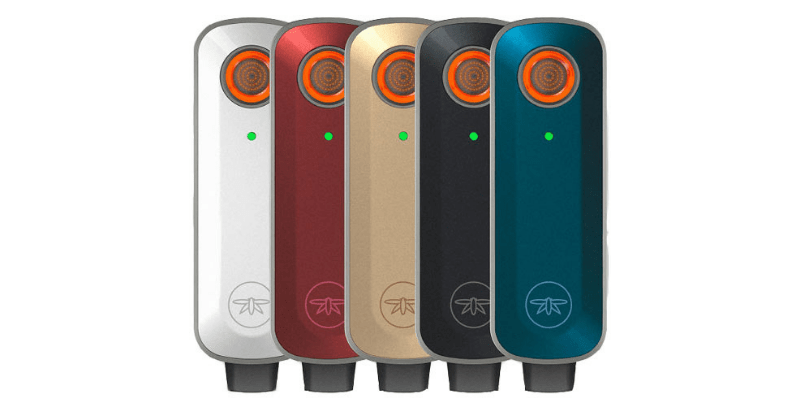 The Crafty, in line with the rest of the Storz and Bickel range, comes in only one color and is both practical and one of the most efficient ways to consume CBD hemp flowers or buds today. The Firefly 2, Pax 3, and Crafty are among the best vaporizers on the market, especially for people wanting to buy CBD flower online or for those wanting high CBD hemp buds that are for sale. Always ensure when you buy CBD buds online that you make your purchase from a reputable vendor.